5% Discount for Teachers and AARP|Senior Citizens, photo ID required. 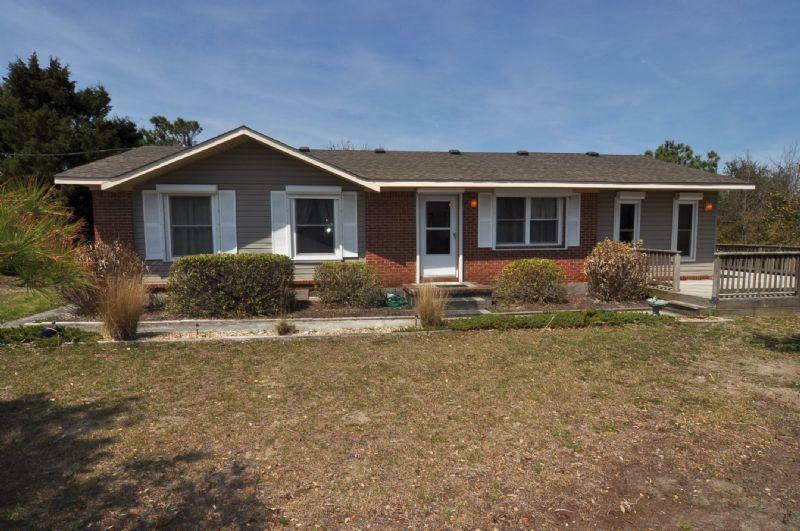 No need to drive all the way to Nags Head and pick up keys, this property is check-in ready! 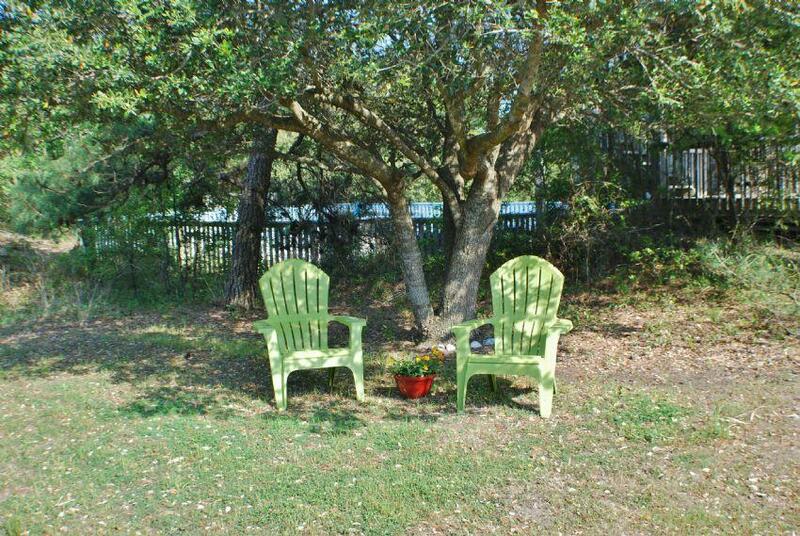 326-SS is a Southern Shores, sound side vacation rental home which is a nature lover's paradise! 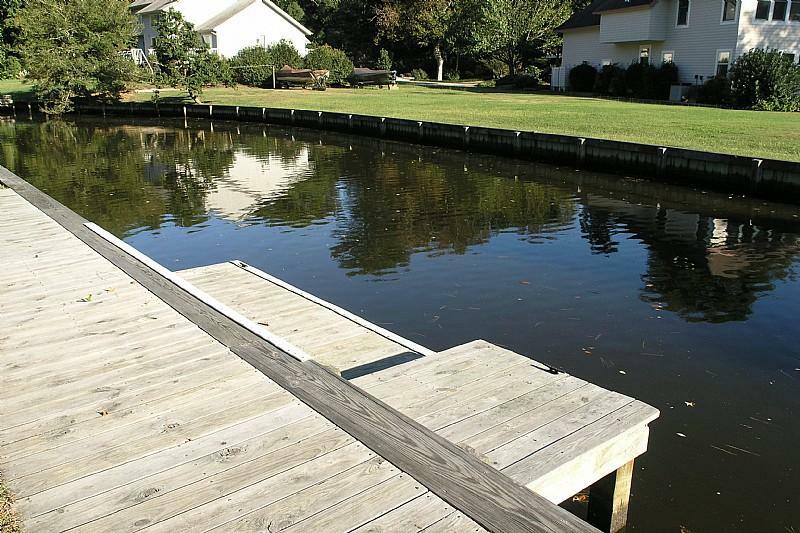 Close to the ocean, minutes from sound access and fish, and yet you're in the midst of the area's wildlife! Sit back and relax on the large furnished patio and enjoy all the birds chirping sweetly around as you enjoy the smooth refreshing salty breeze. This rental home is also in a very private area of the island, with minimal street traffic! 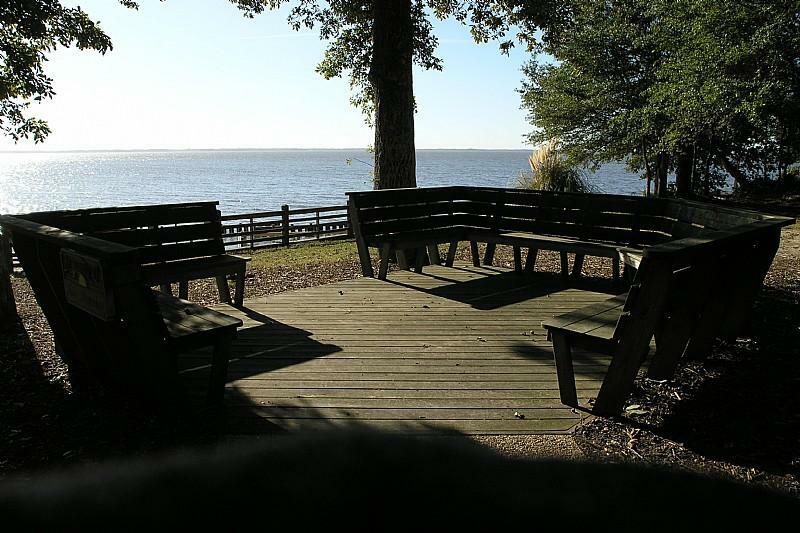 What makes “Rivera’s Roost” even more amazing is that you will have Southern Shores Civic Association privileges available during your stay. 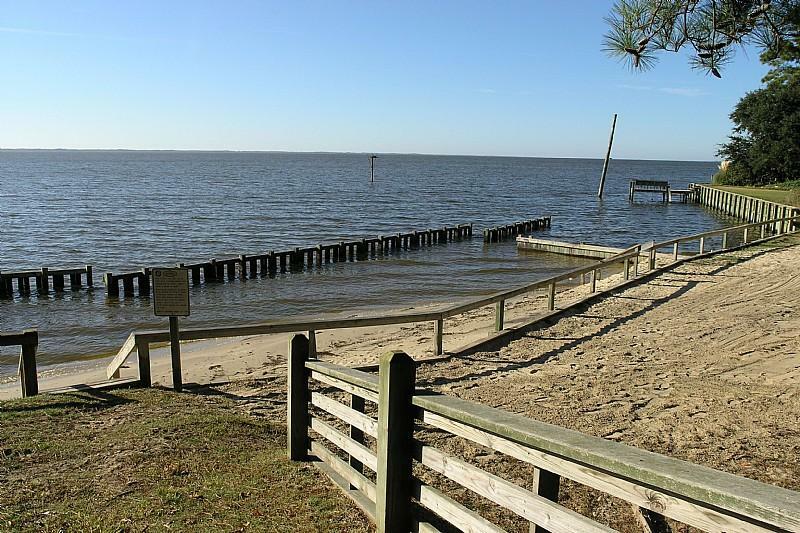 Which include; Tennis Courts only a 5 minute drive North at the “Hillcrest Courts.” “Soundview Park” has a Playground, Sound Side Beach perfect for those who don’t like the big waves, Park Grills, Picnic Areas, and Restrooms, only 5 minutes North West. 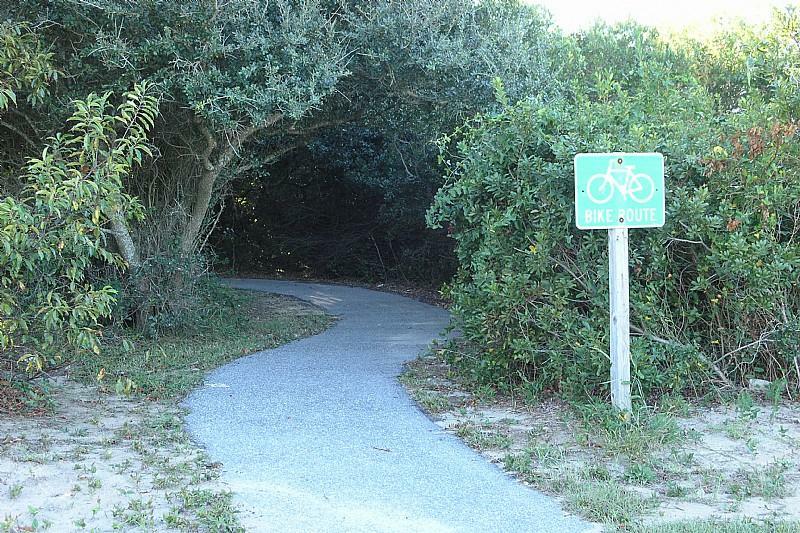 The “Sea Oats Park” offers a Playground, soccer field, basketball court, and even an open area for pets only a 3 minute drive North. 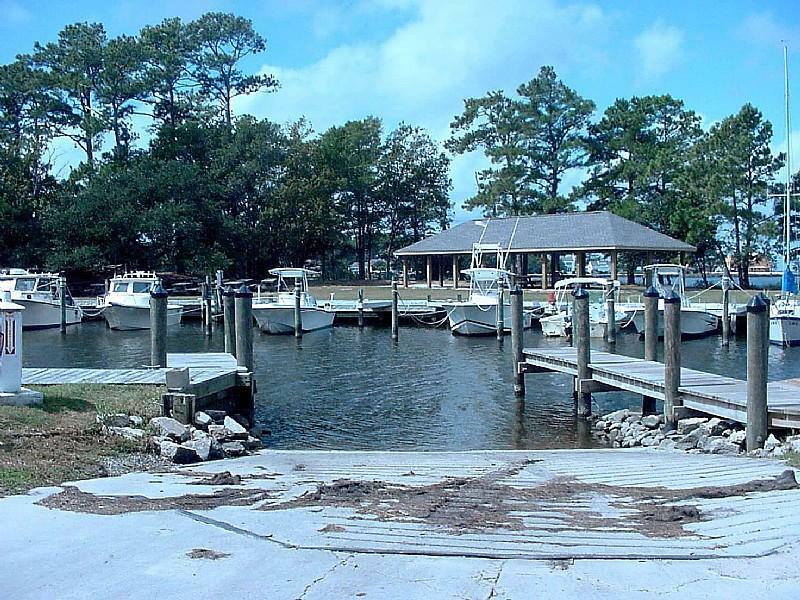 You’ll also have use of the Southern Shores Marina located off of Gingite Creek, which is great if you want to bring your boat. 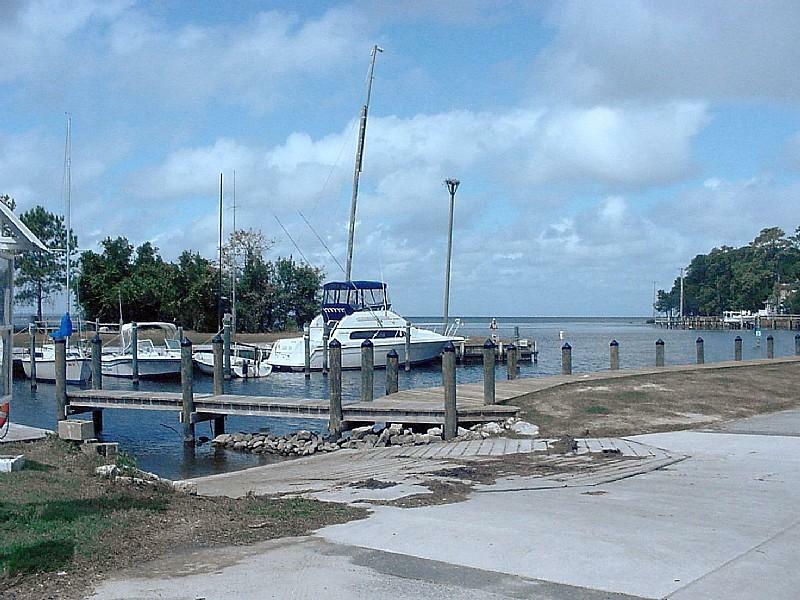 You can fish and crab from the docks and there’s even a picnic area. 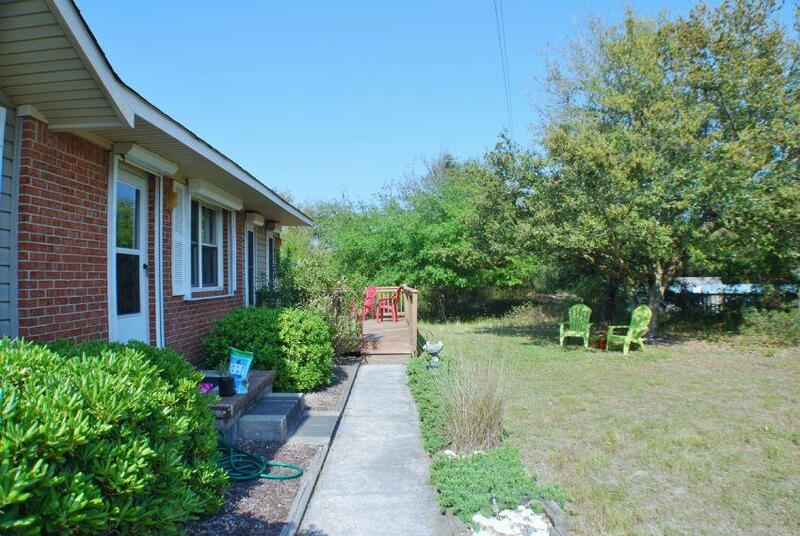 This home is also SMALL DOG FRIENDLY at an extra fee, so don't leave your "extended family" behind. 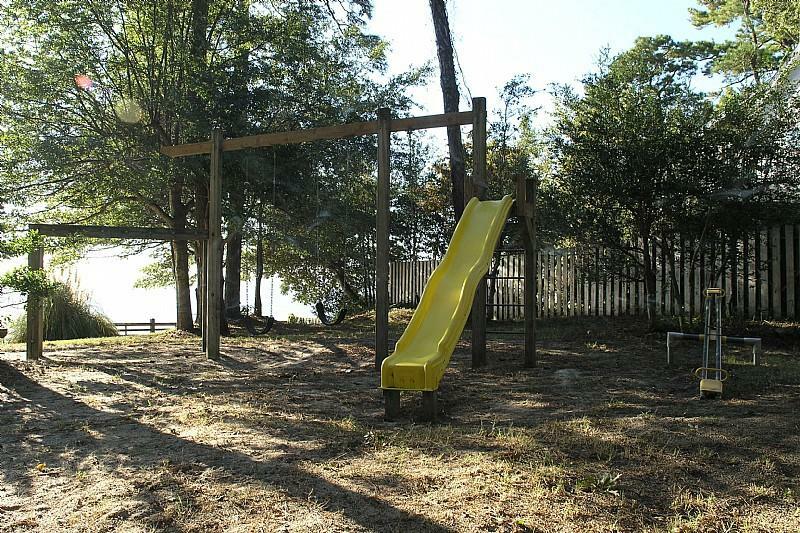 "Money well spent for a family vacation rental for two adults and three children. Well stocked kitchen and was glad comforters and pillows were available! The air conditioning cranking frigid air was a nice break from the humidity. Boys had a blast using the telescope and finding Neptune and Pluto! The highlight were the two deer we saw right in the backyard! Highly recommended for a no frills, cool place to stay! "